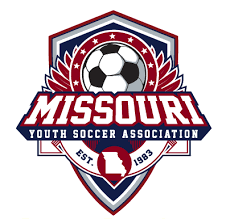 To search current club tryout listings, find your region below and click on the club name, or use the form on this page to submit your player's information to the clubs in your region. For club tryout rules and dates for the 2019-20 season, please click here. Please use this form to submit your player's information to the clubs in your region. You may select more than one region. *If under 18, please list Parent's contact information.